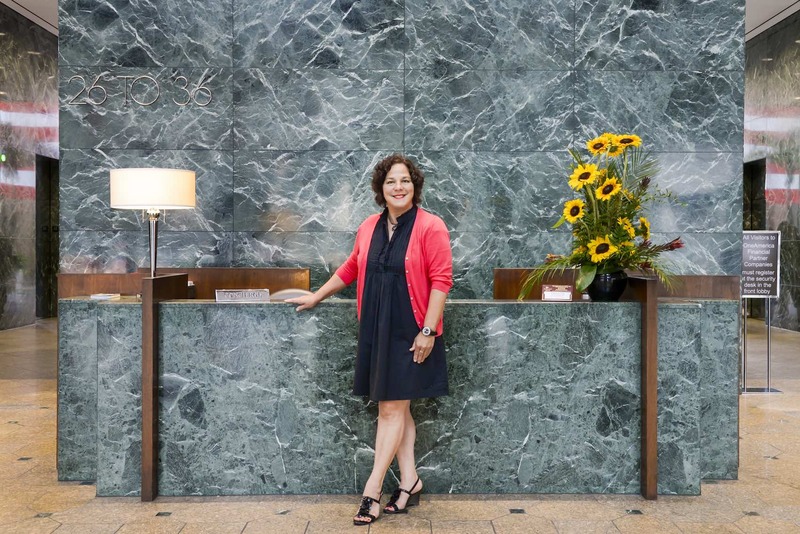 Martha Sanders, Corporate Concierge, offers tickets to sporting events, upcoming musicals, concerts, parades and other events around the city. Additional services include dry cleaning, jewelry repair, event planning, restaurant reservations, salon and spa reservations and more. Martha is located in the Front Atrium Lobby to greet and assist tenants, their guests and visitors to the Tower.